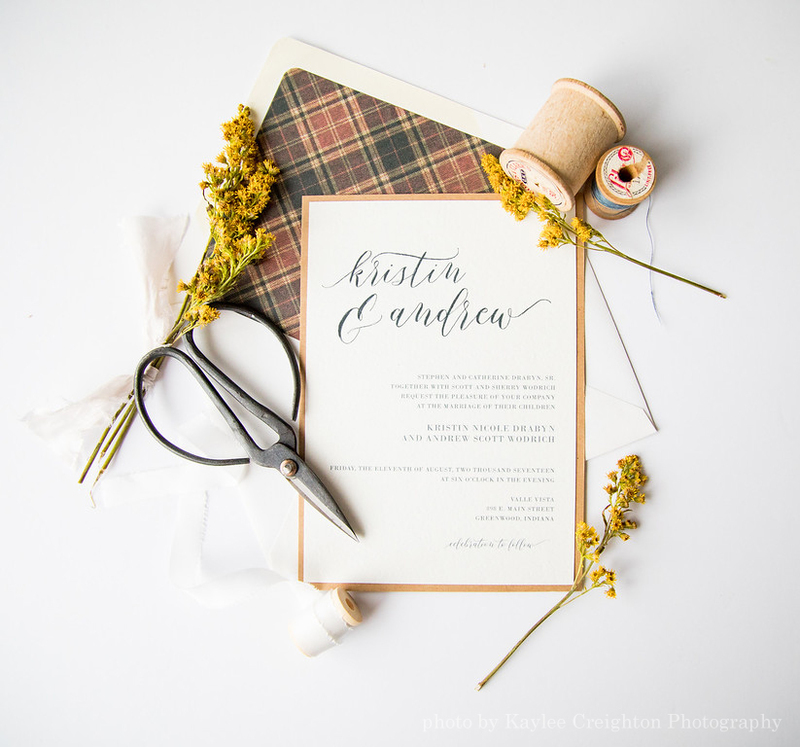 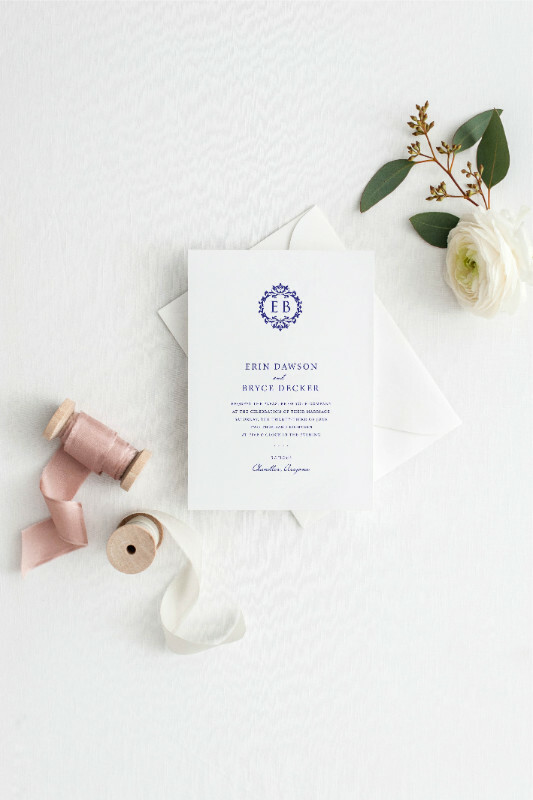 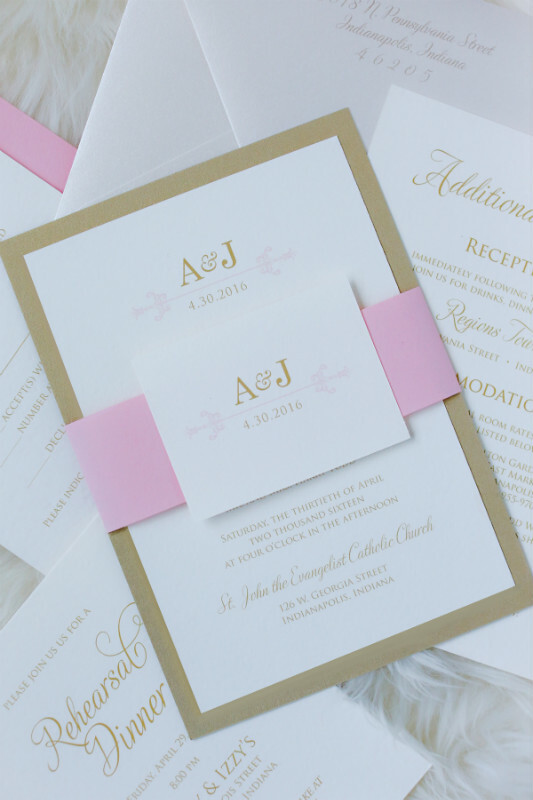 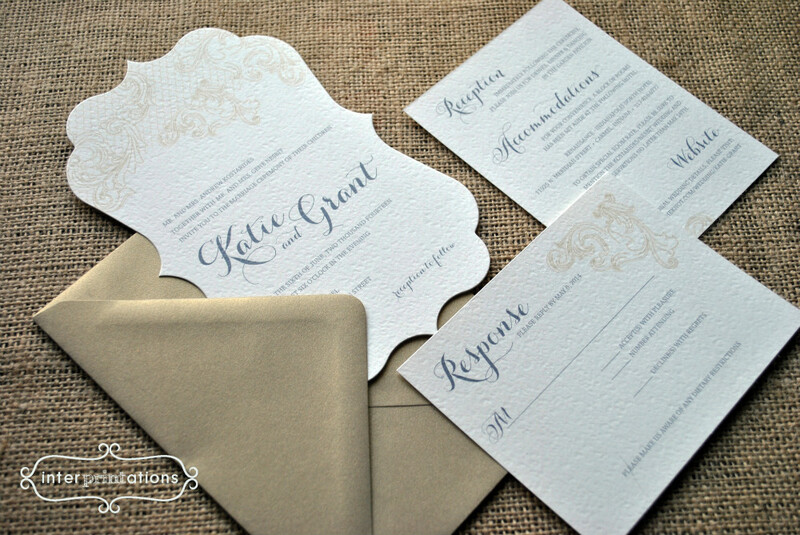 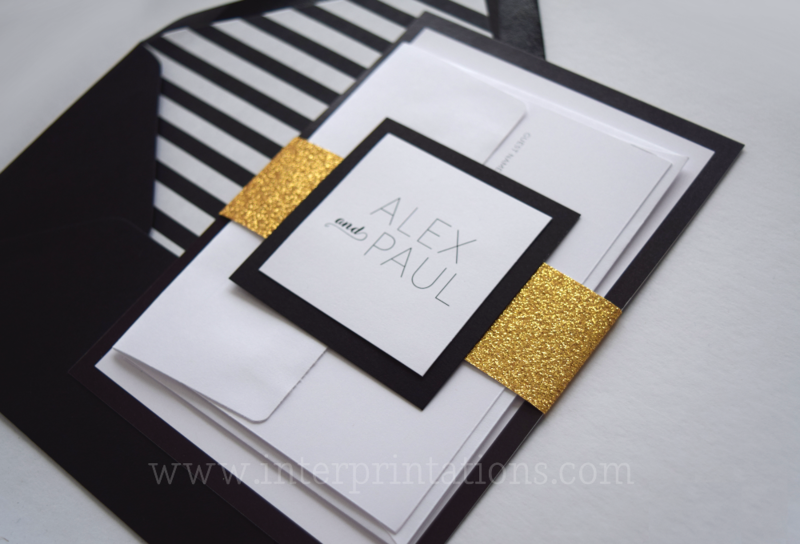 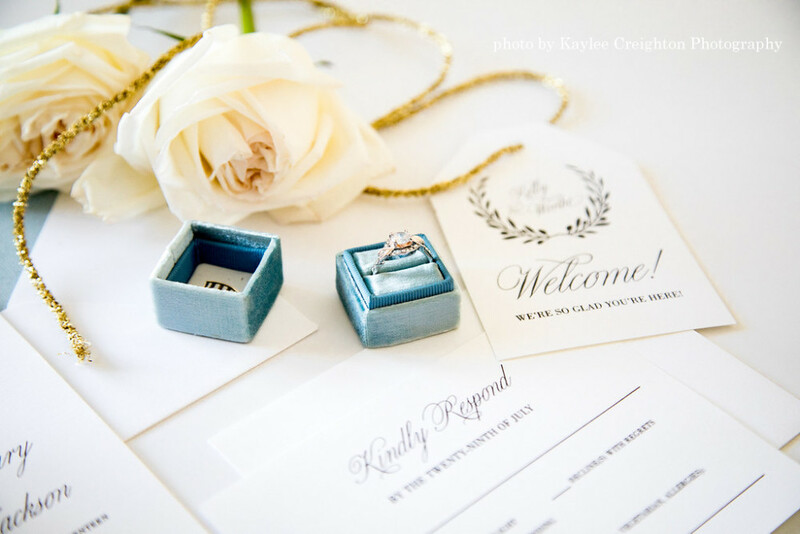 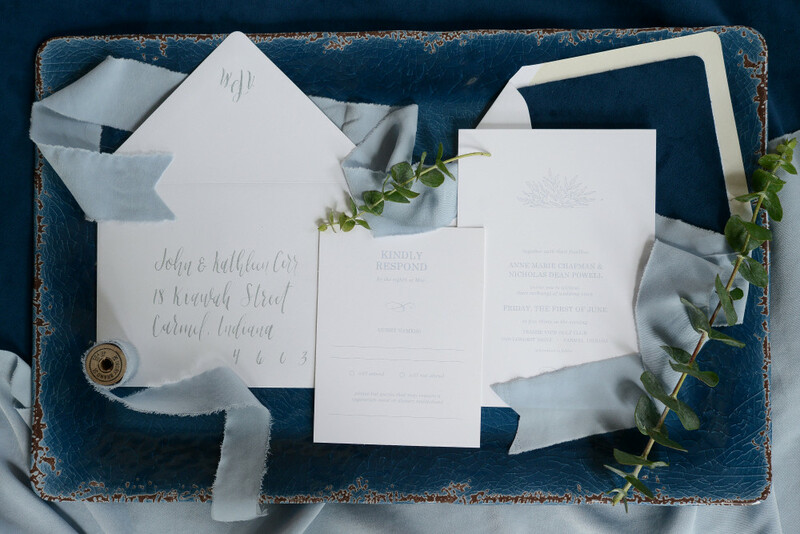 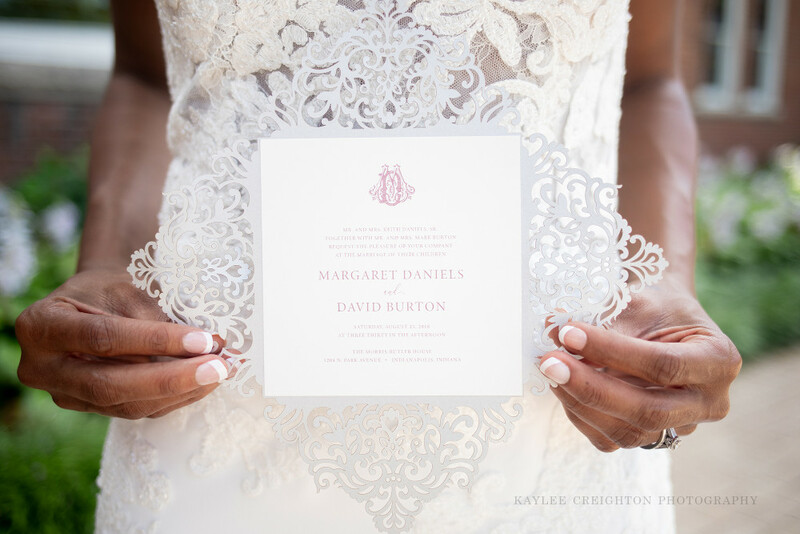 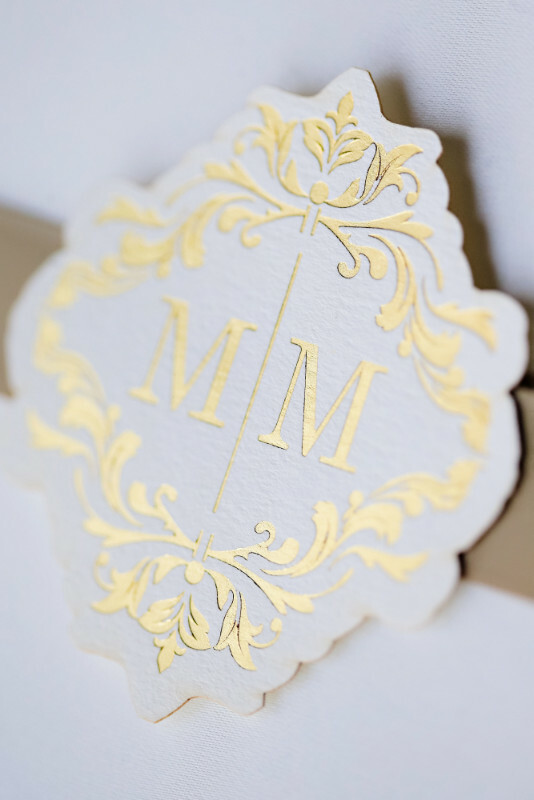 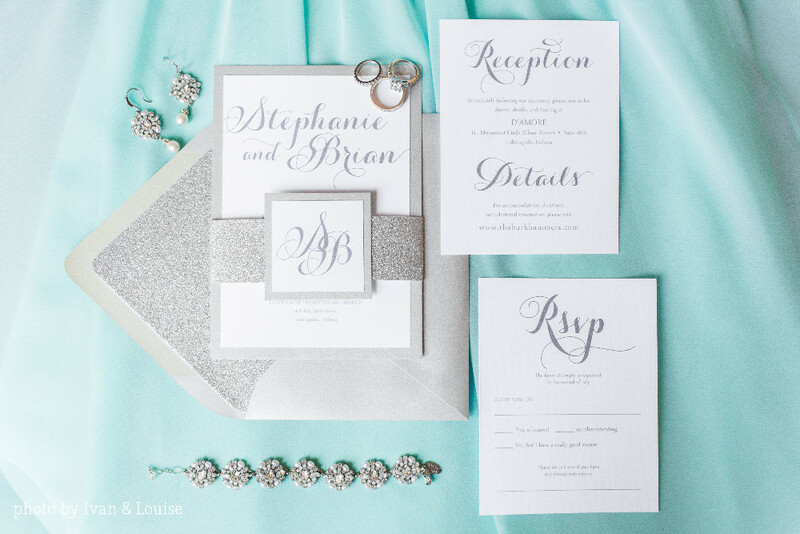 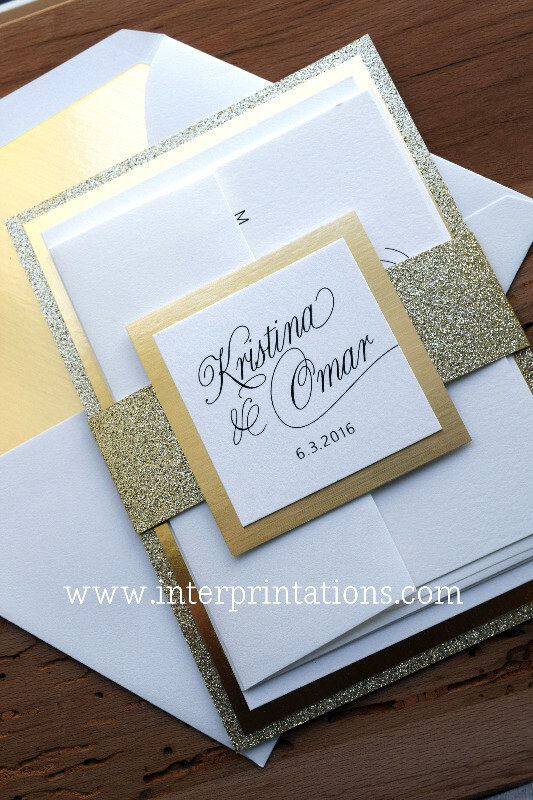 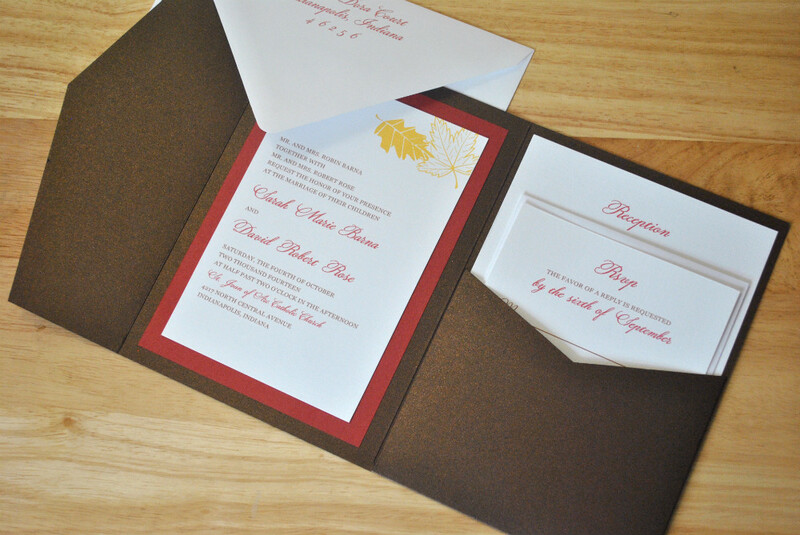 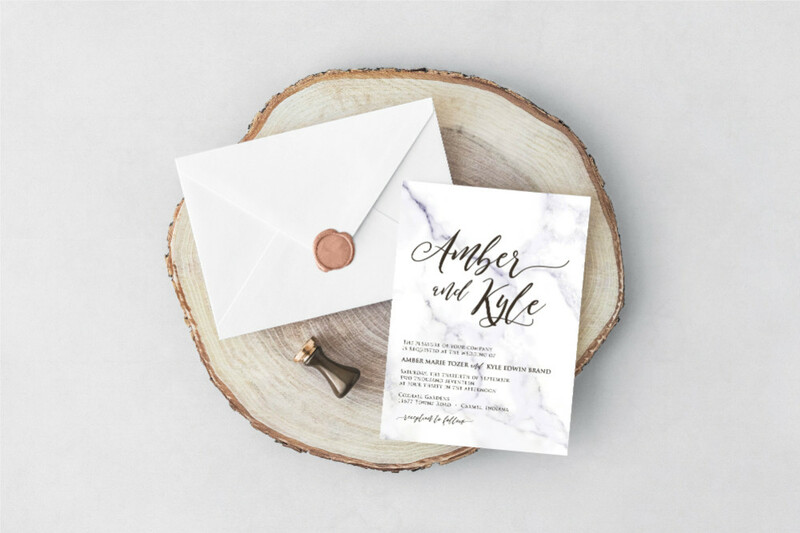 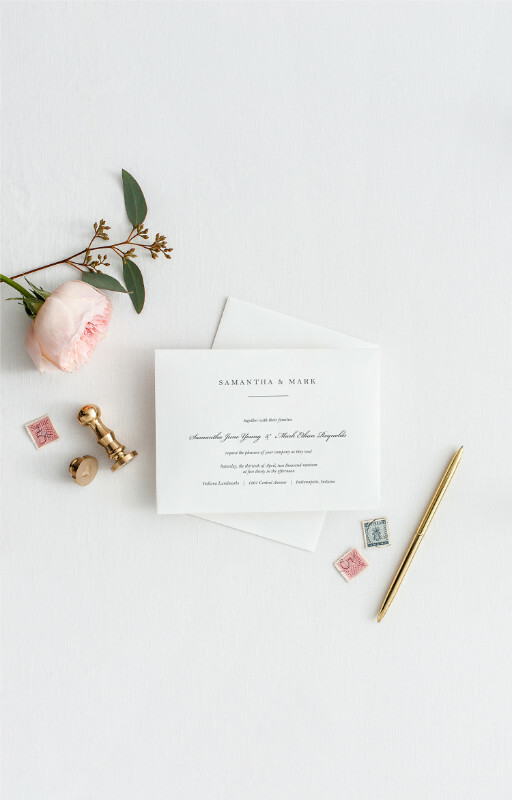 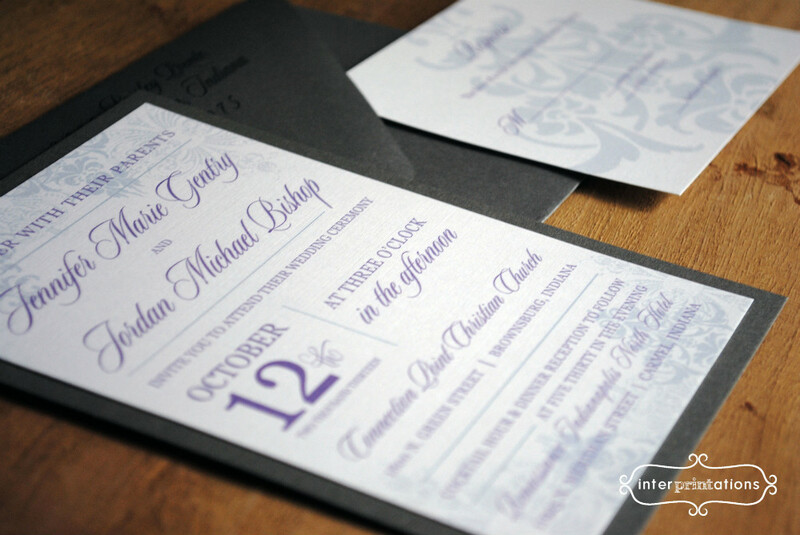 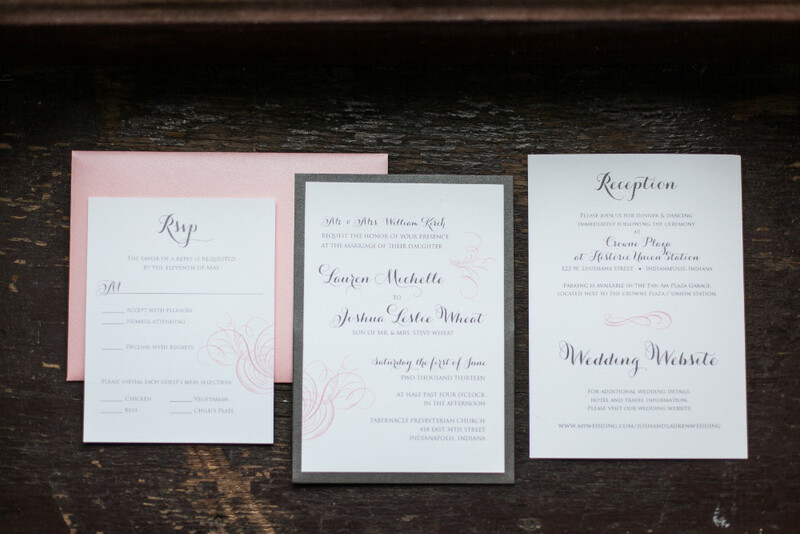 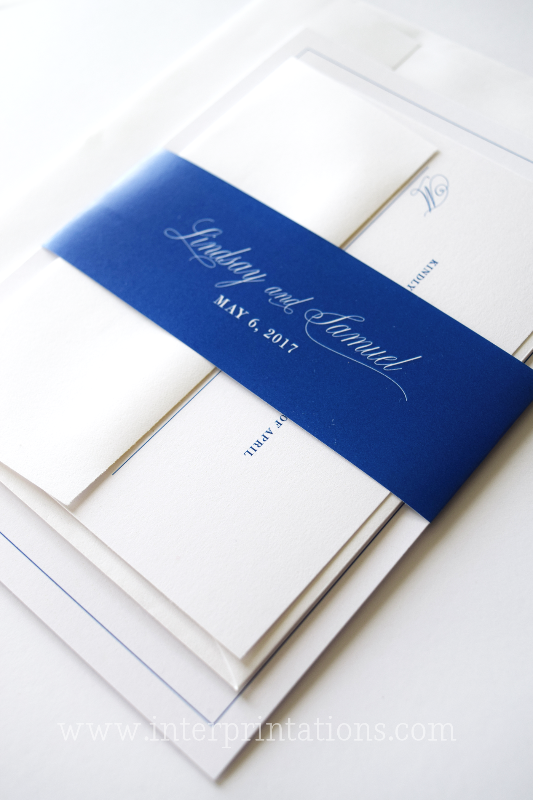 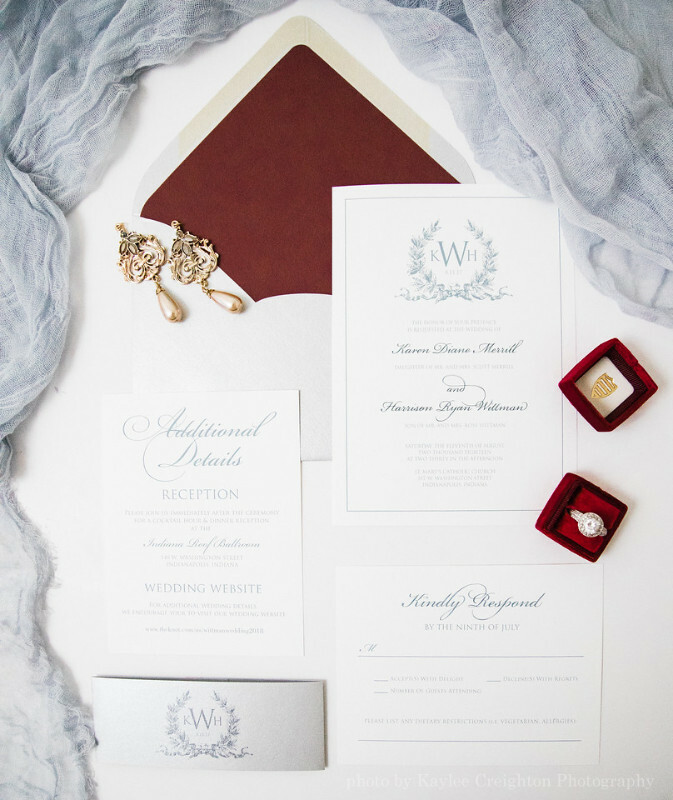 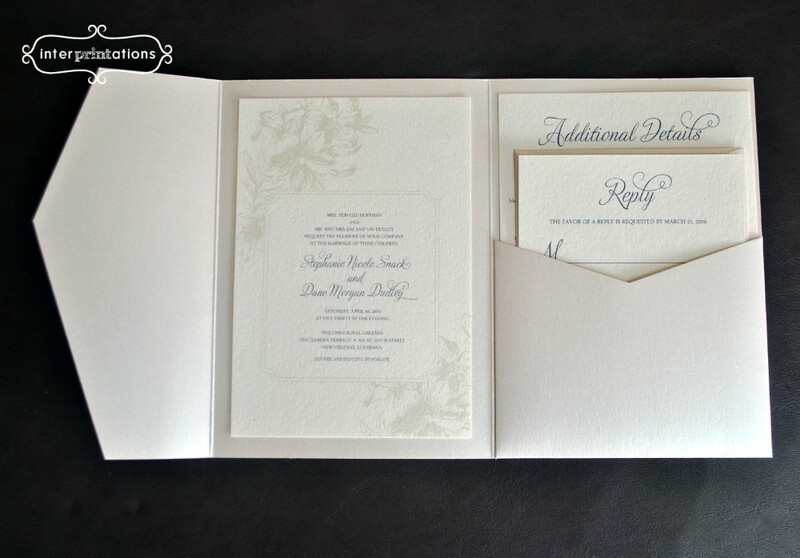 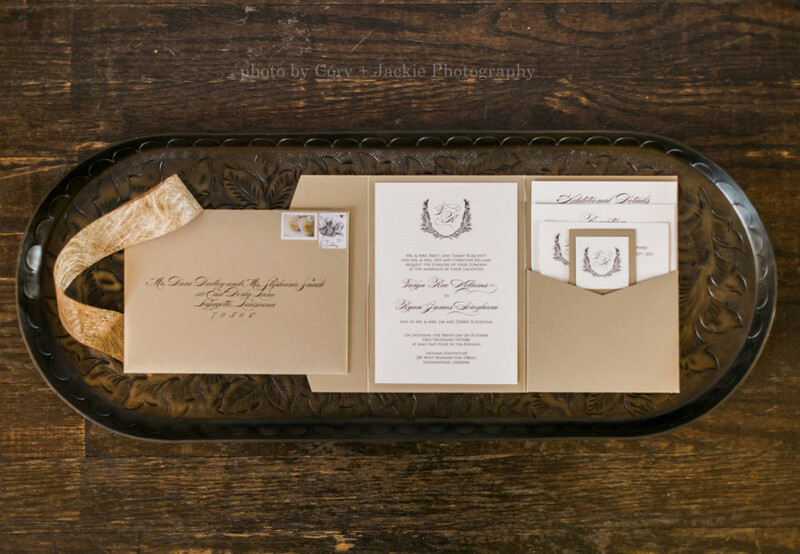 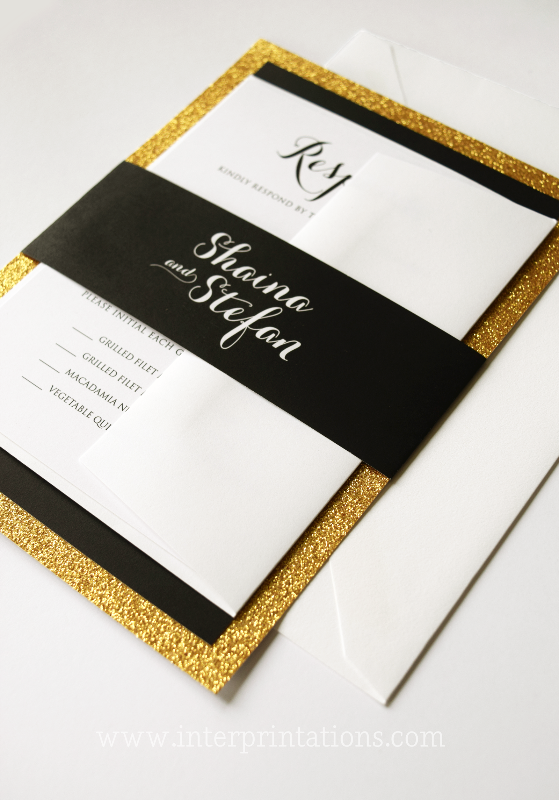 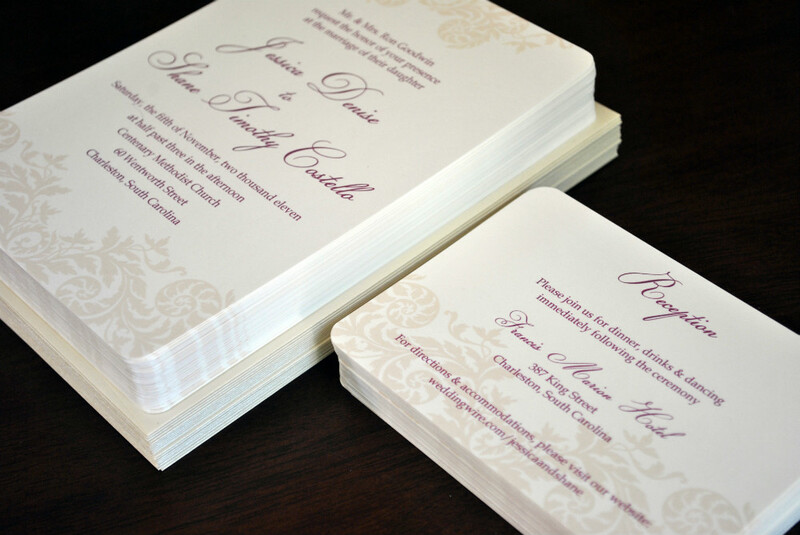 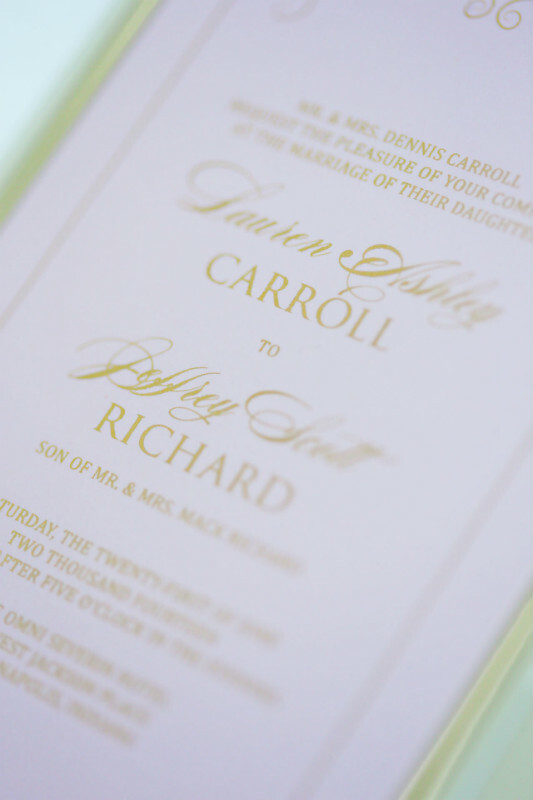 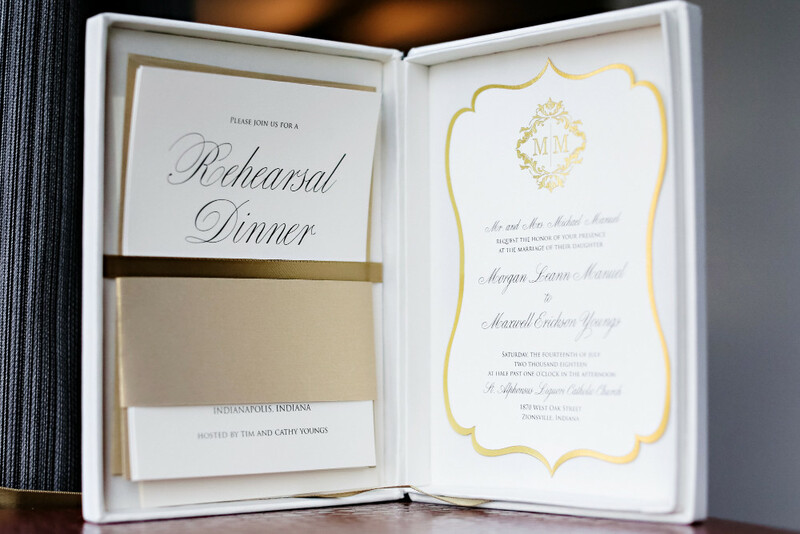 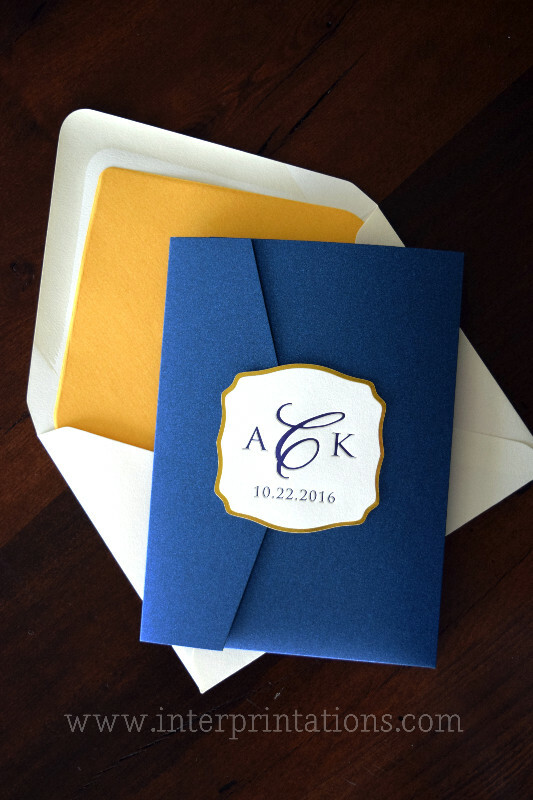 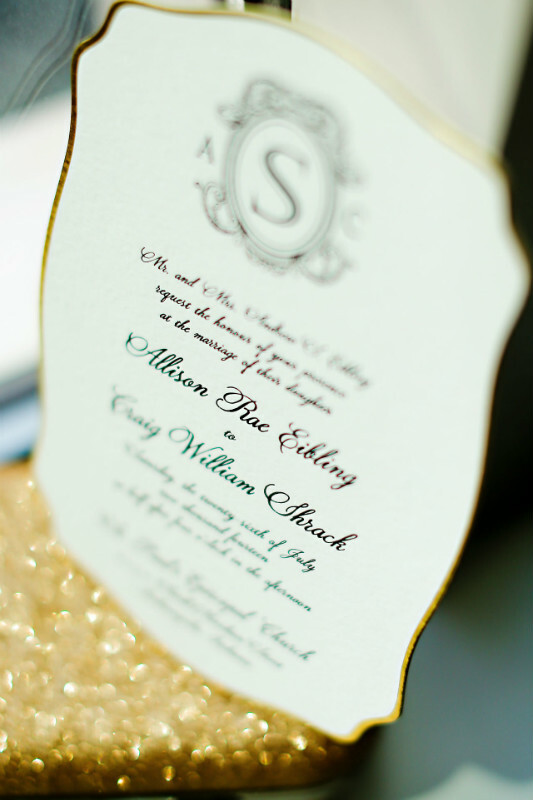 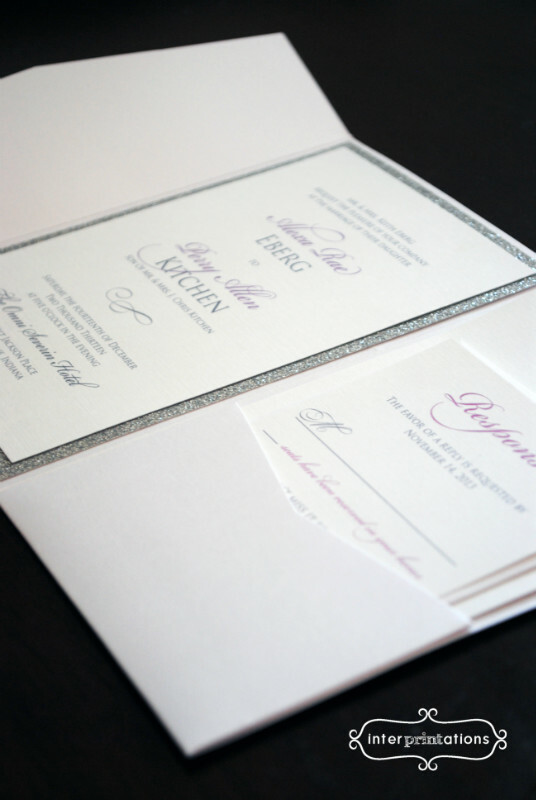 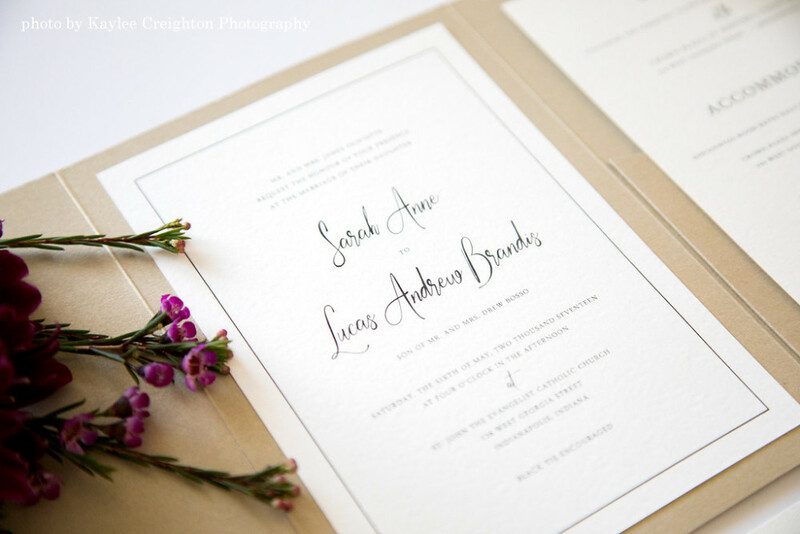 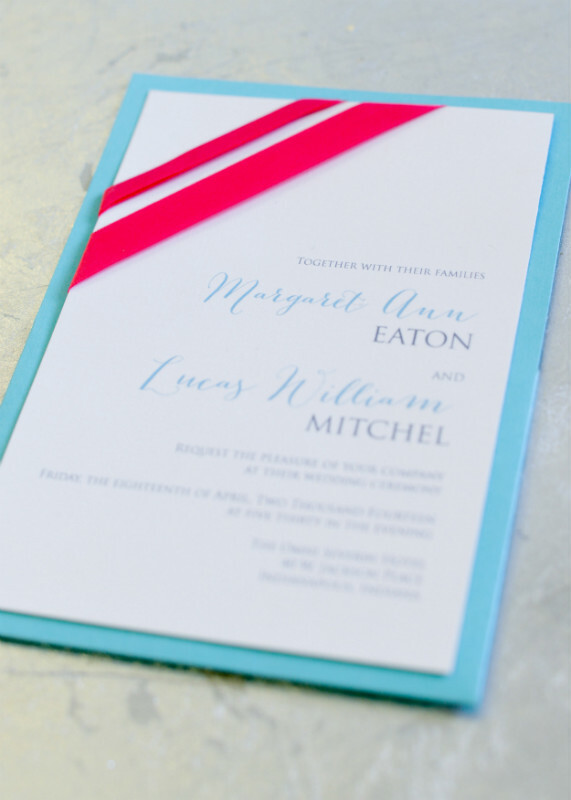 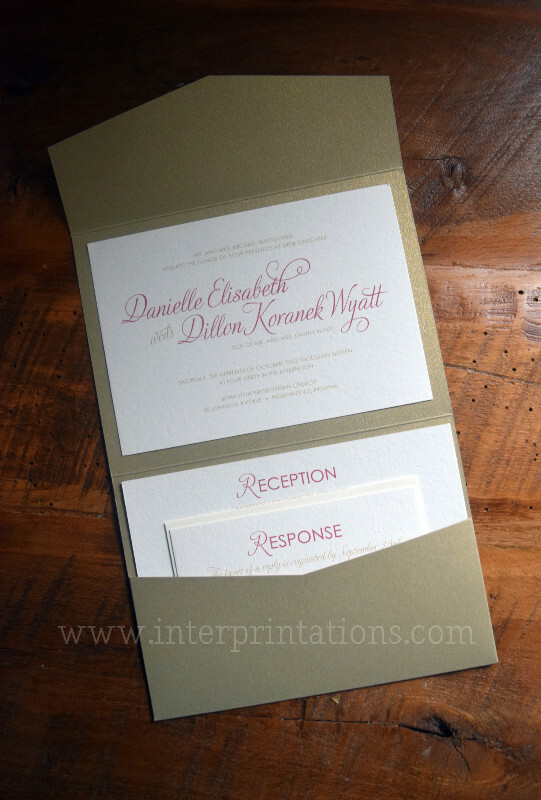 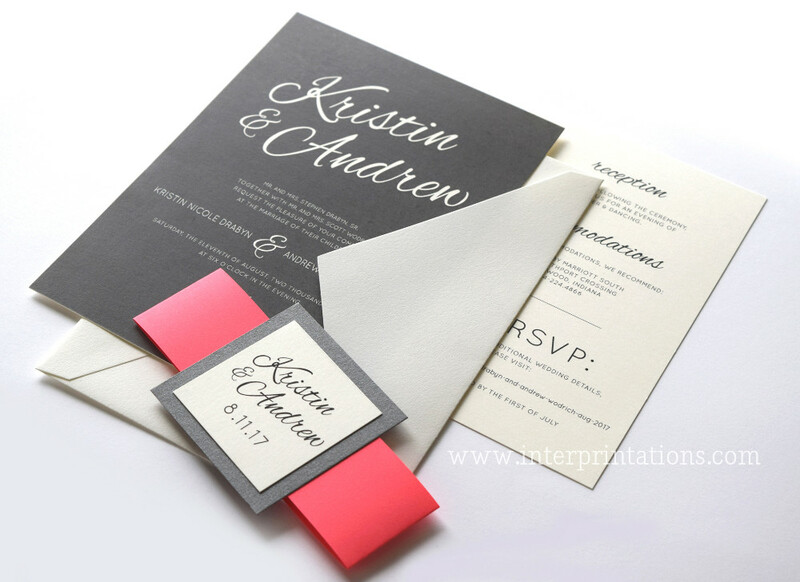 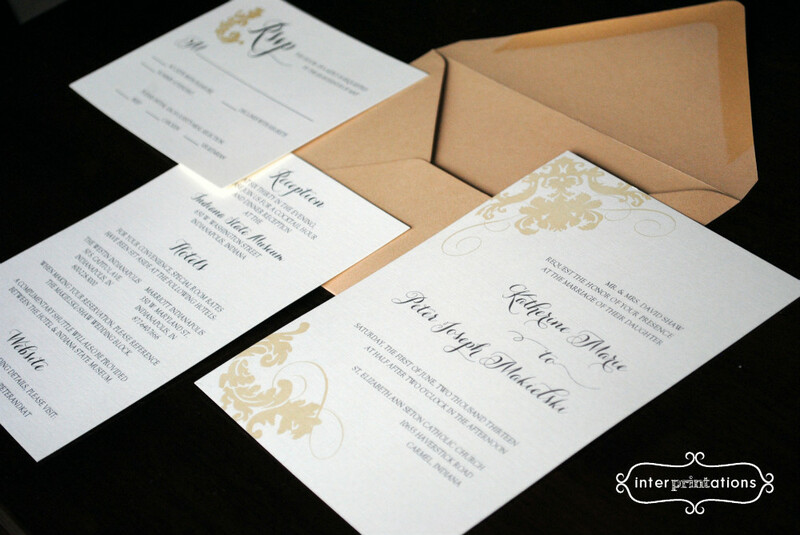 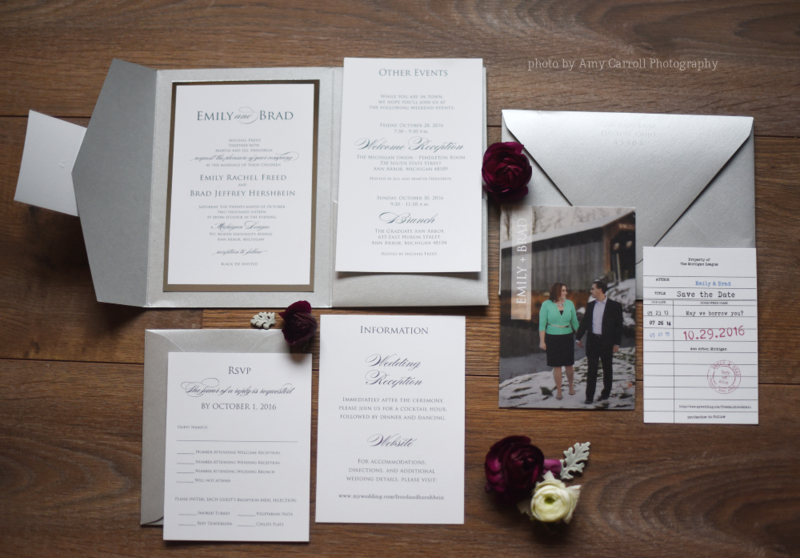 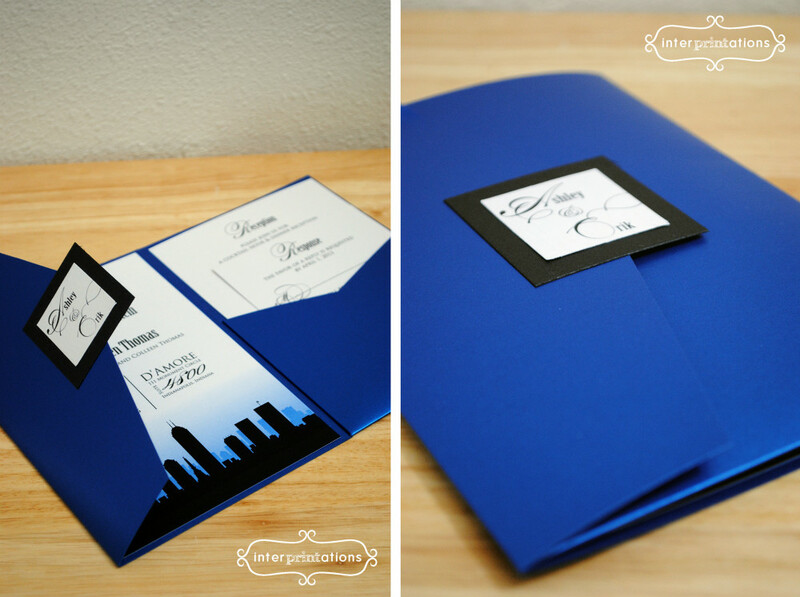 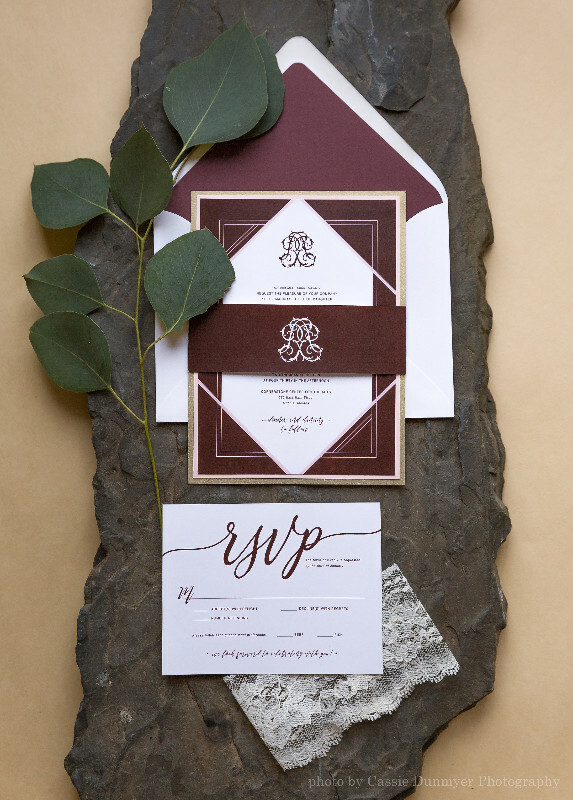 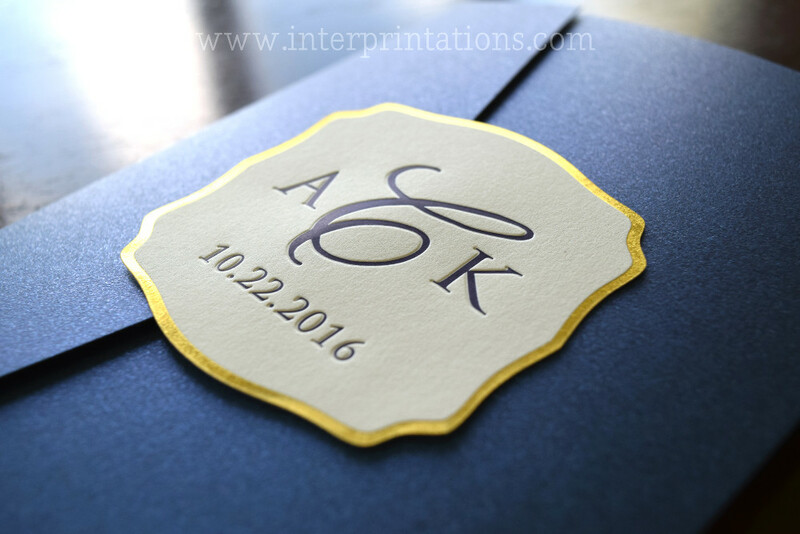 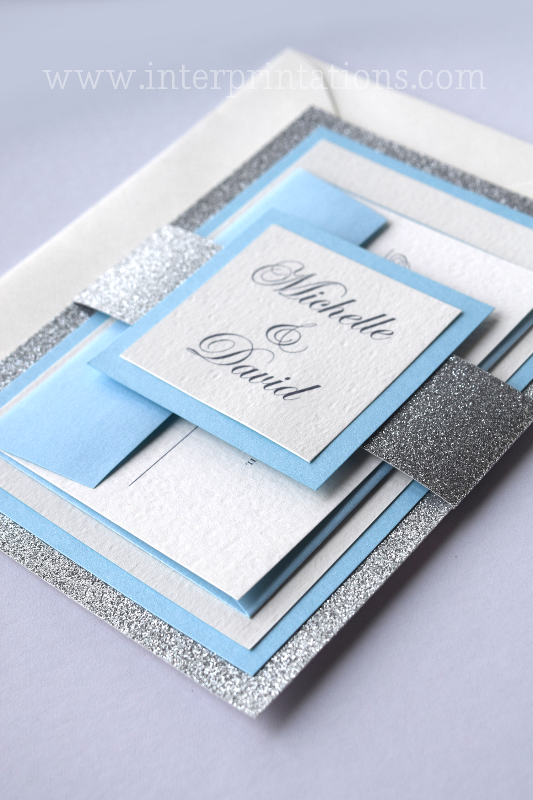 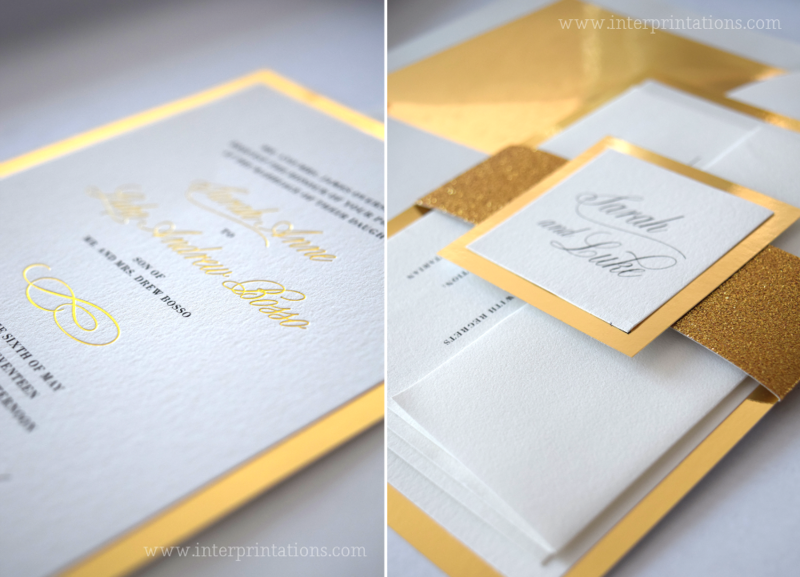 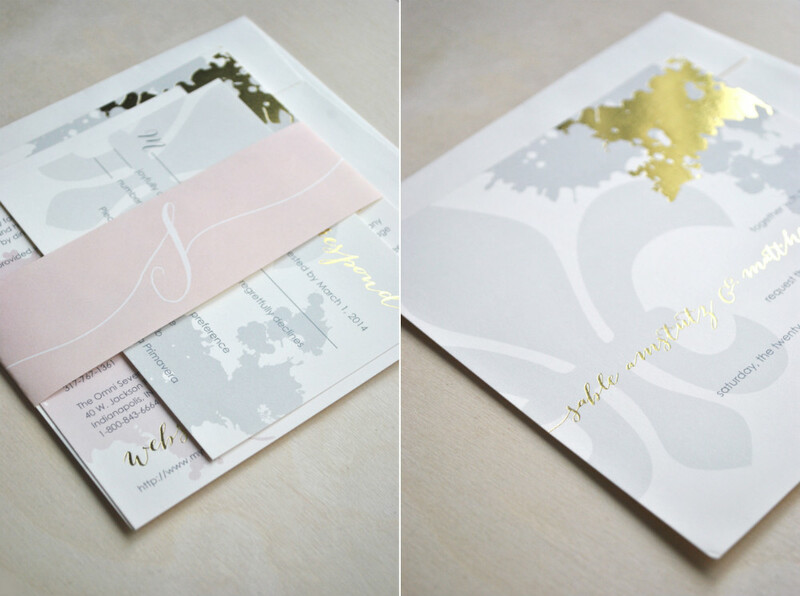 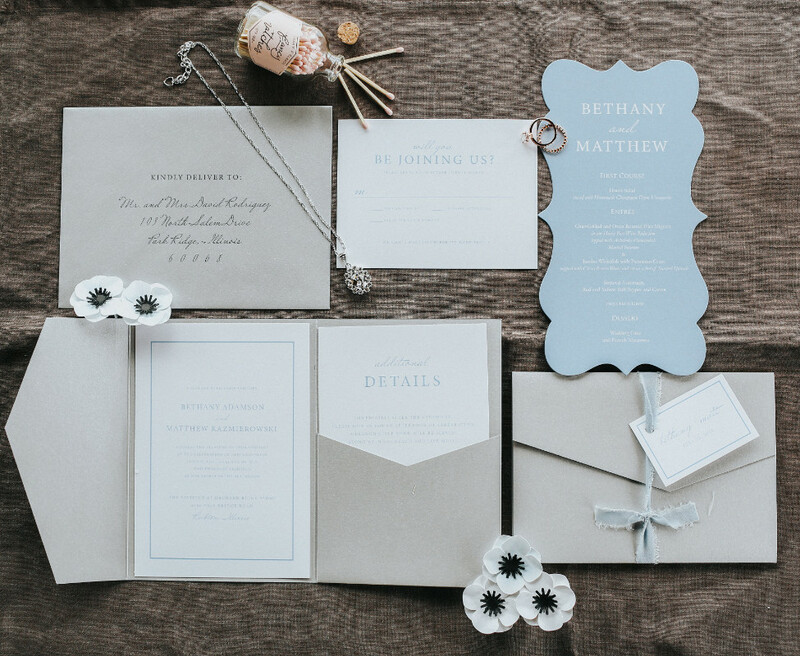 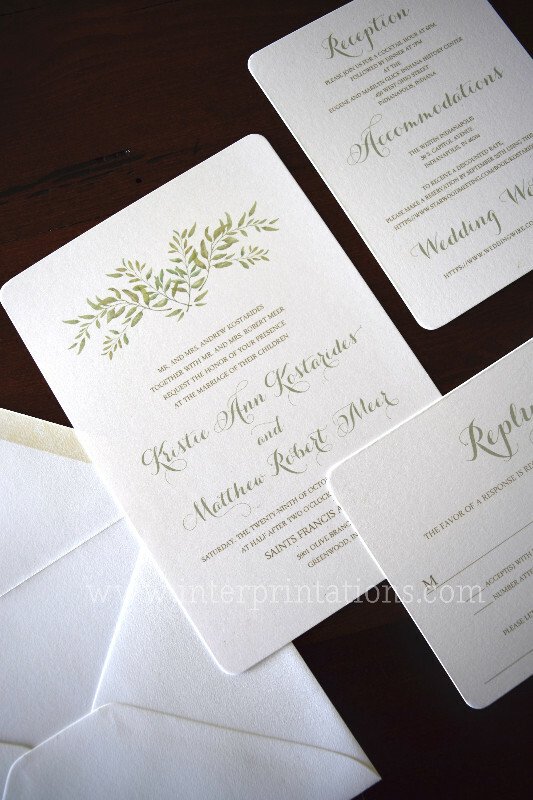 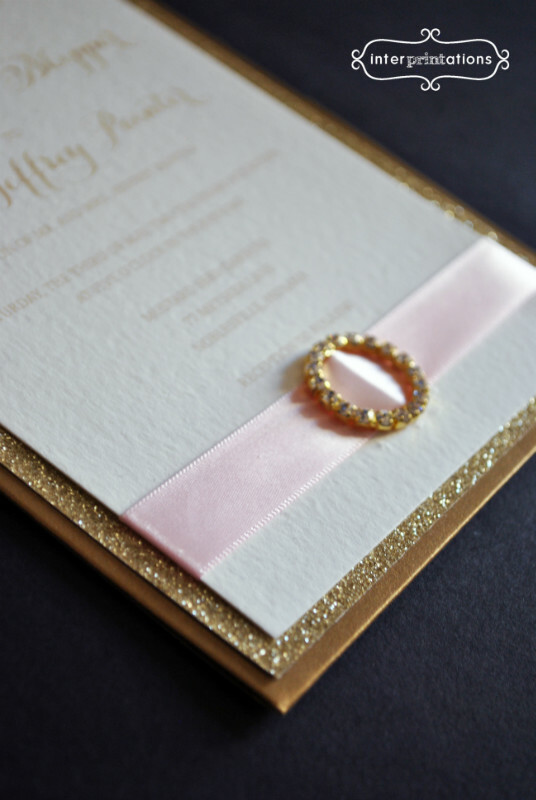 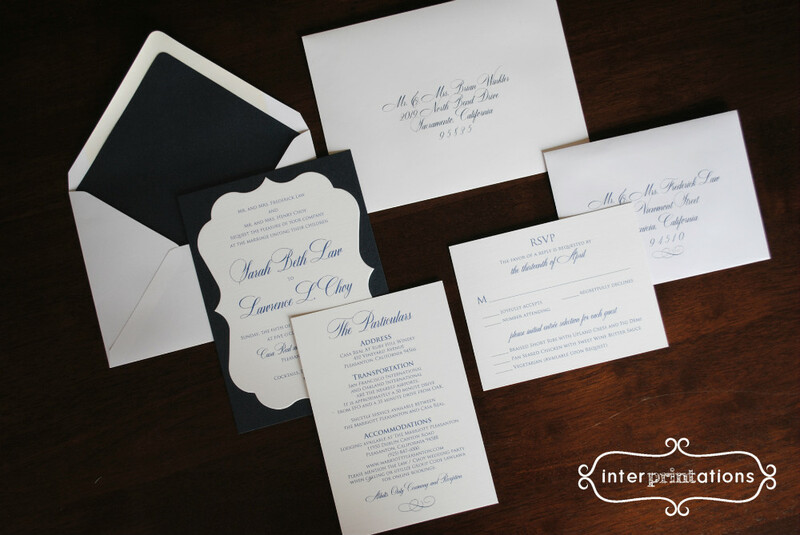 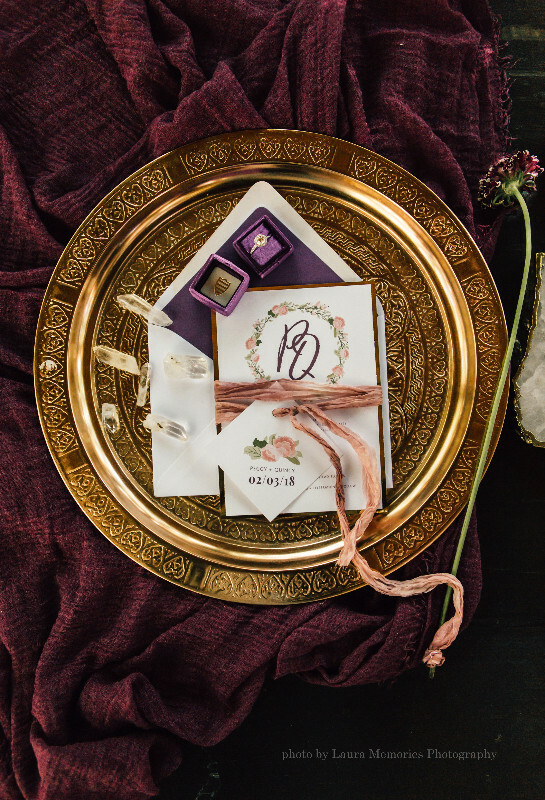 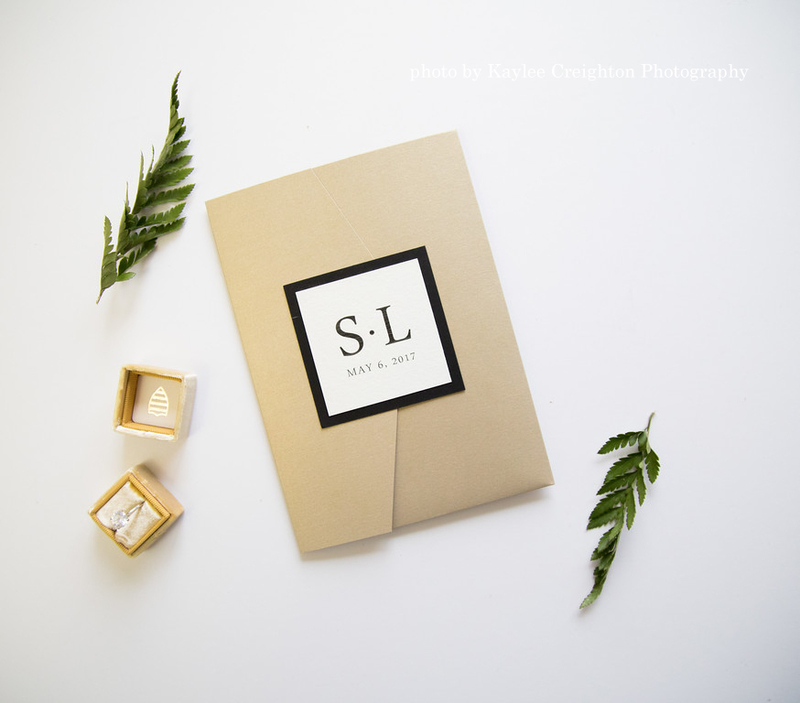 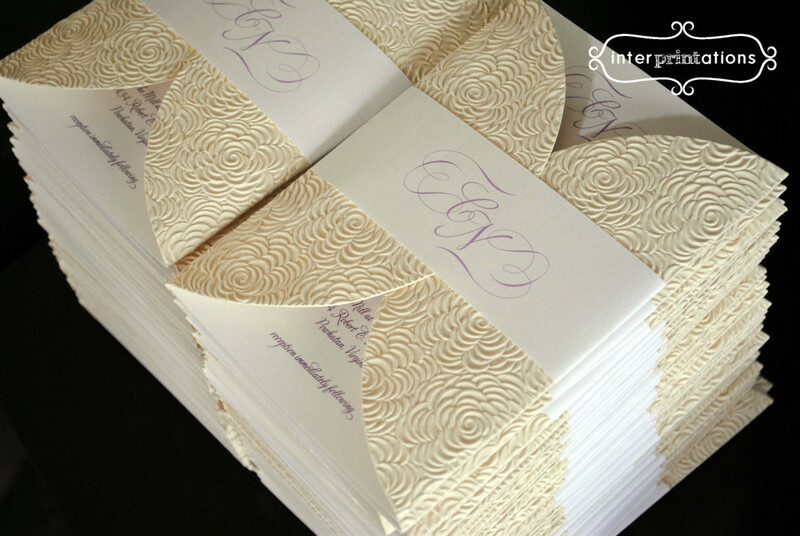 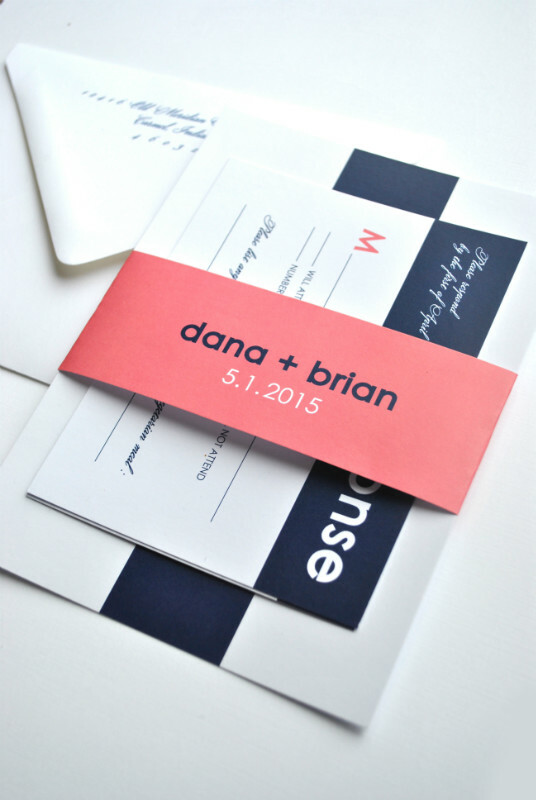 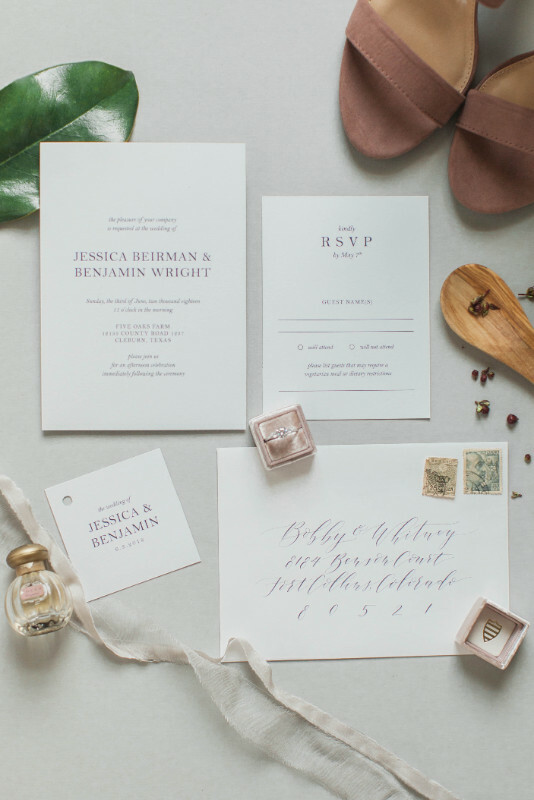 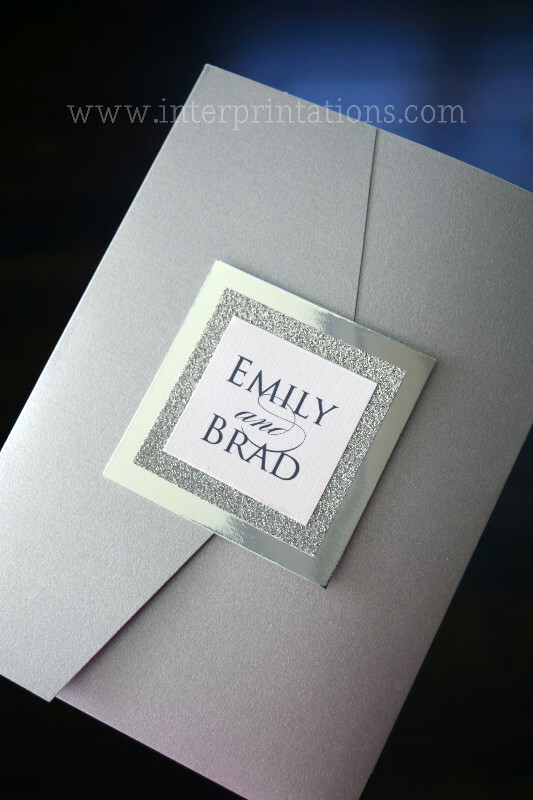 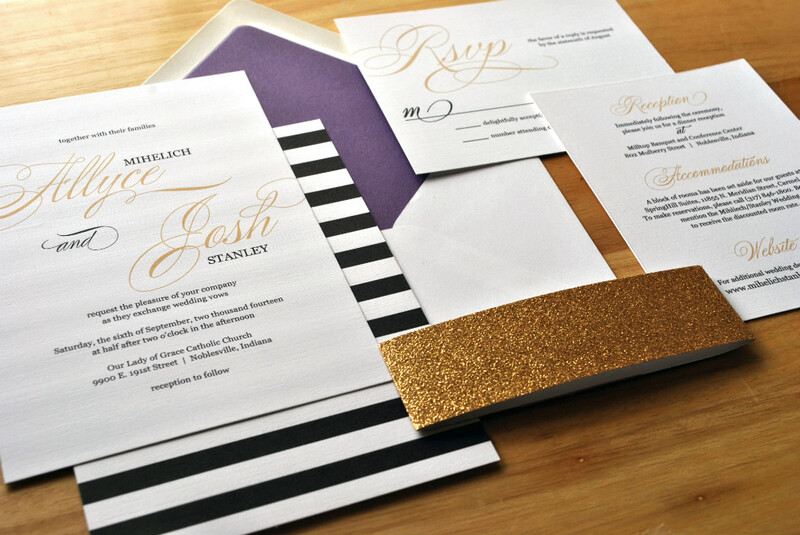 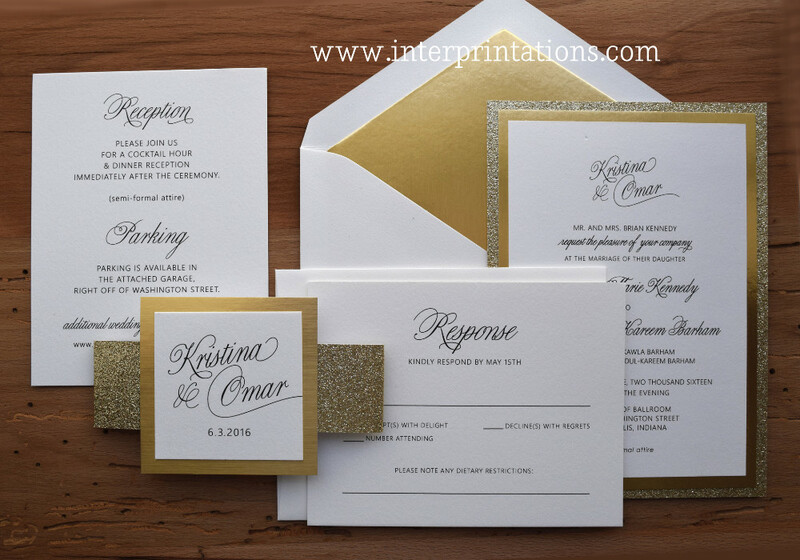 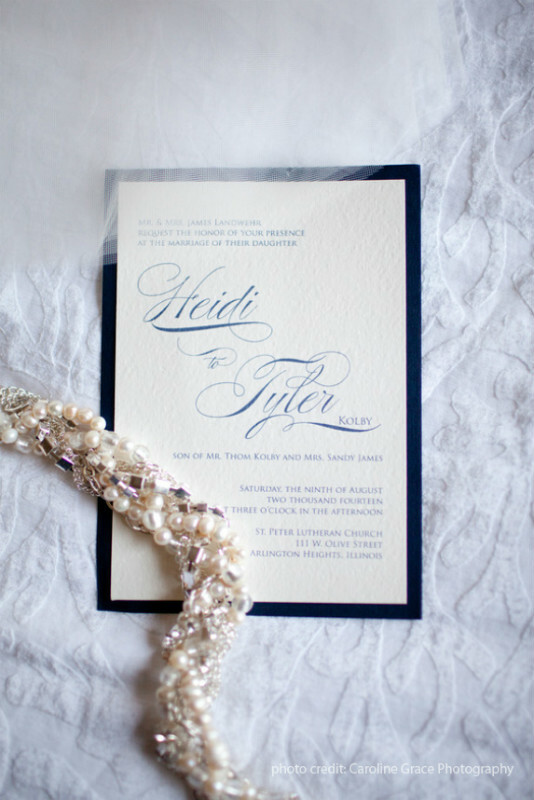 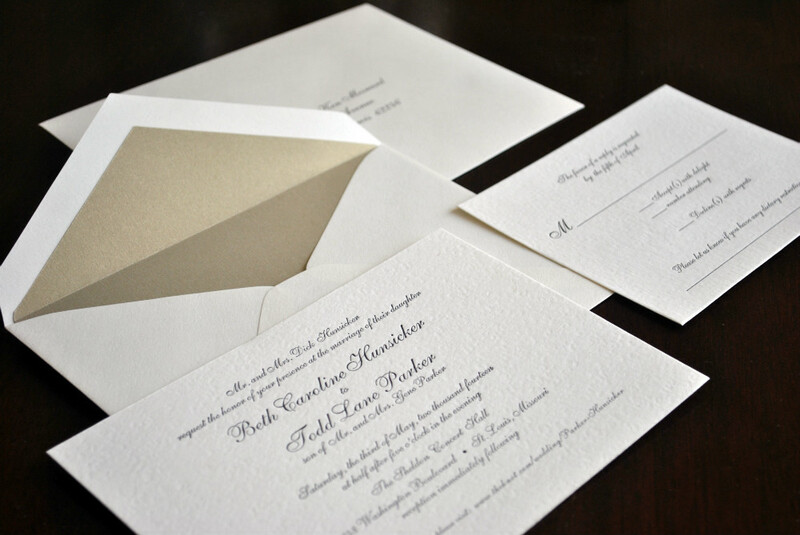 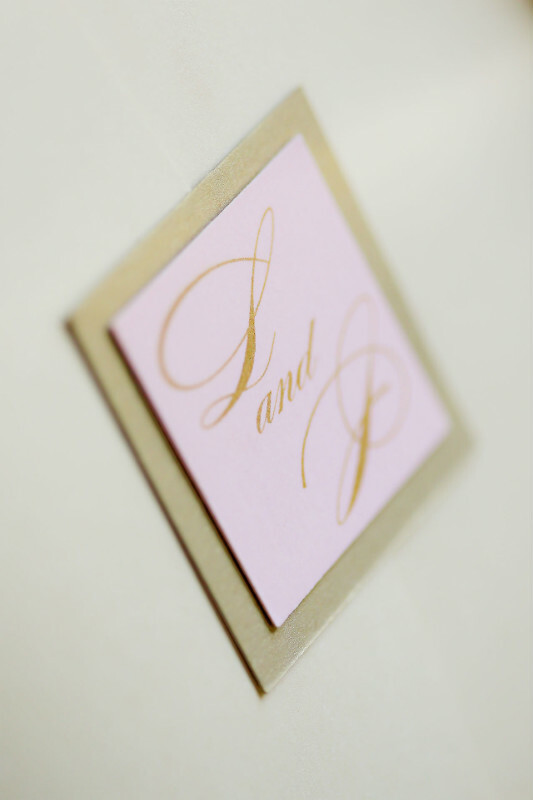 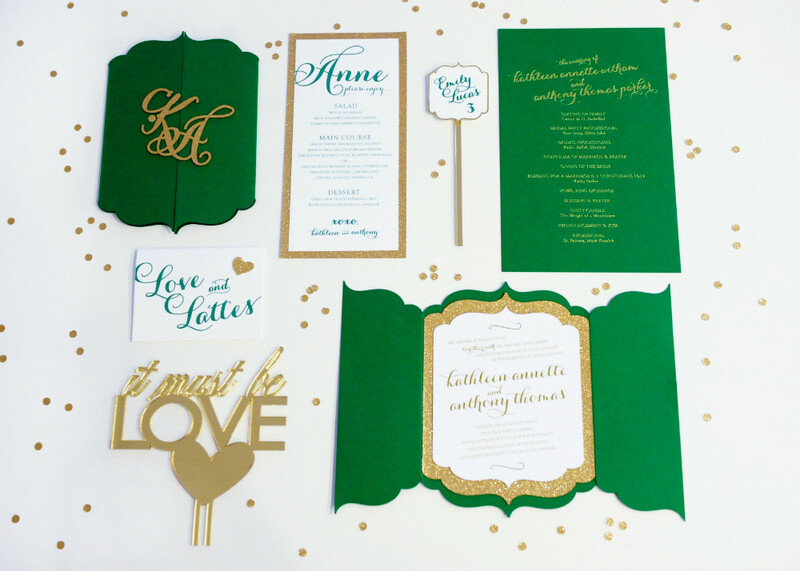 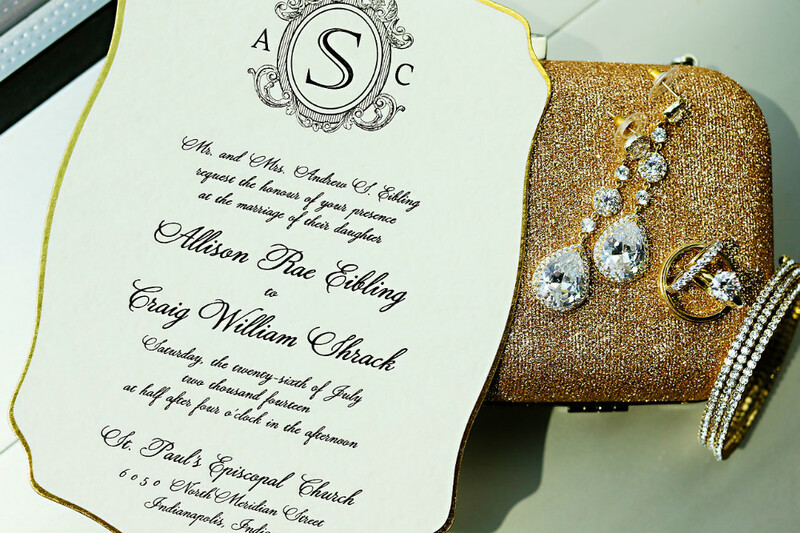 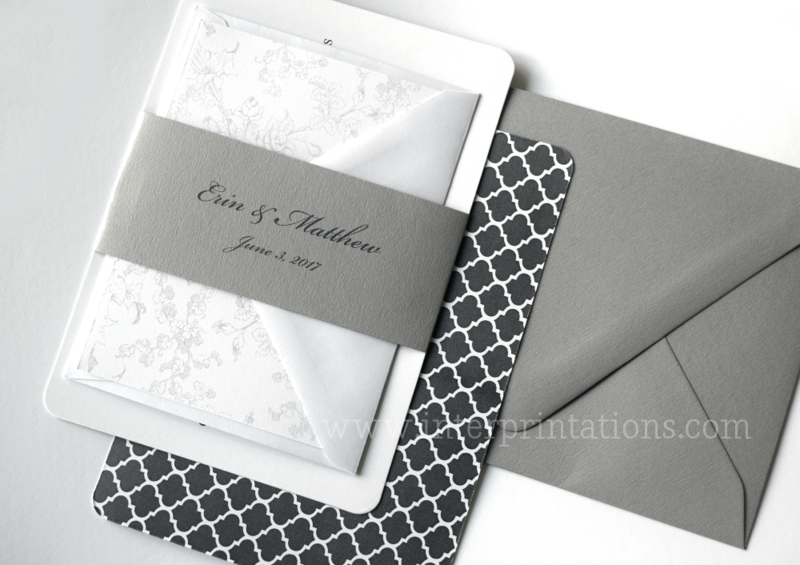 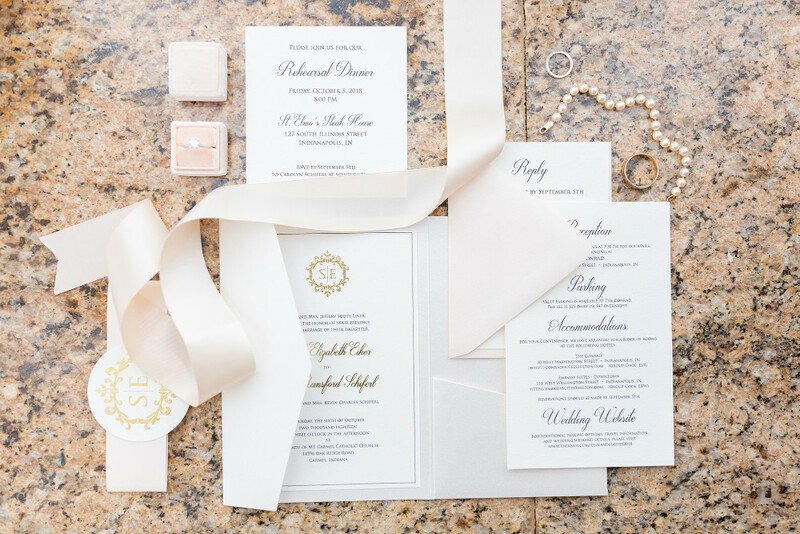 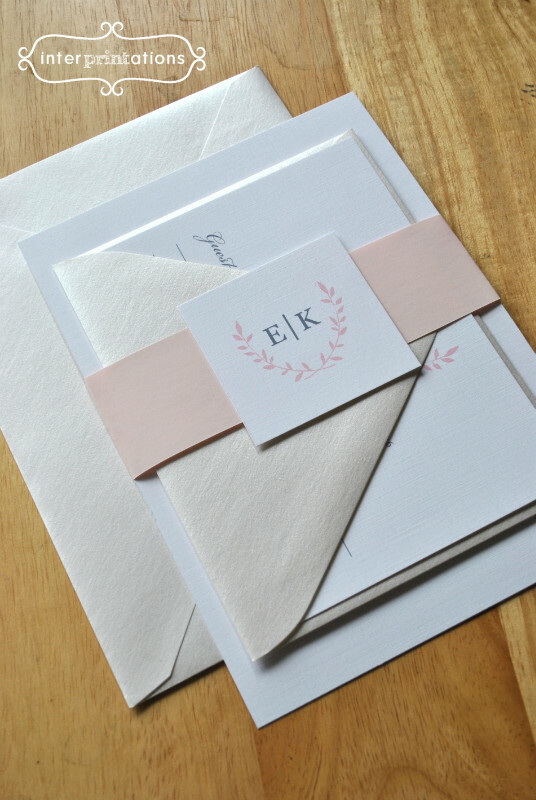 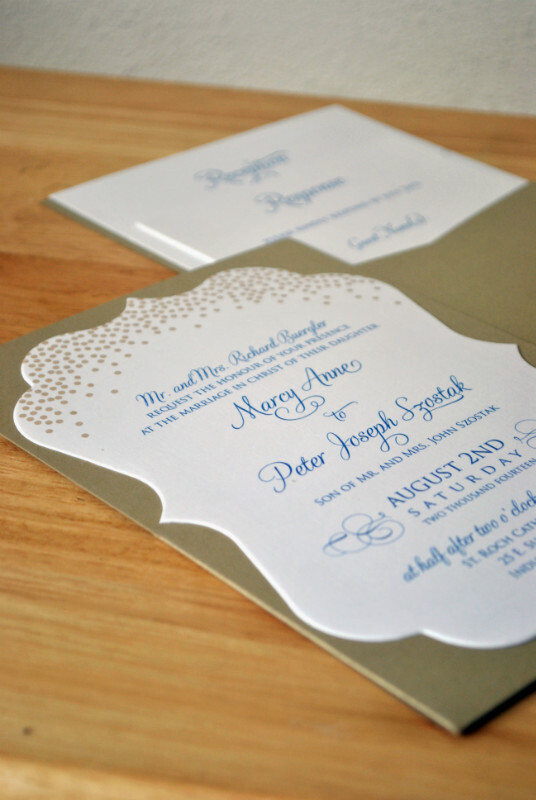 Wedding invitations set the stage for your big day - it's important to create something that captures your wedding style and garnishes excitement for your upcoming wedding. 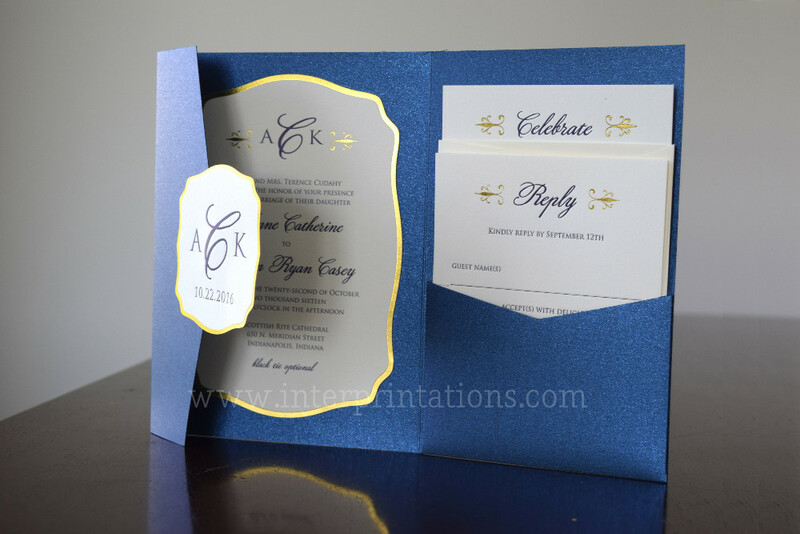 Our personal goal is to create something that will "WOW!" 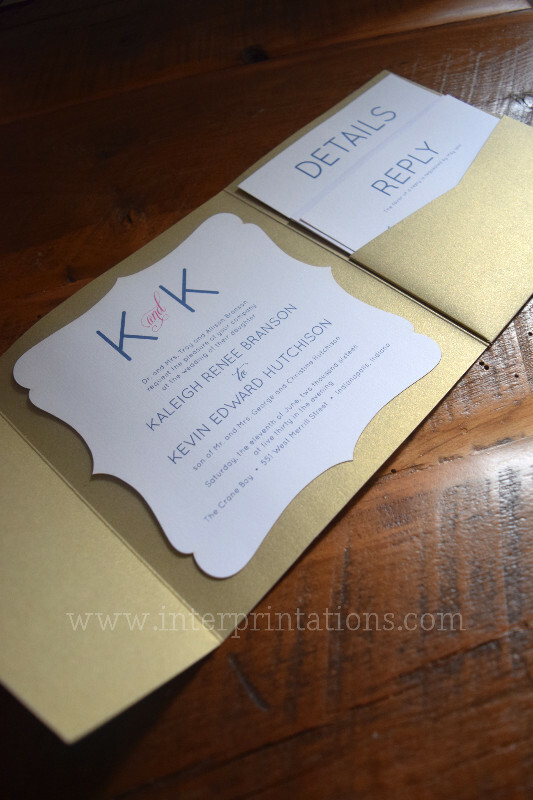 your guests, as soon as they open that pretty little envelope. 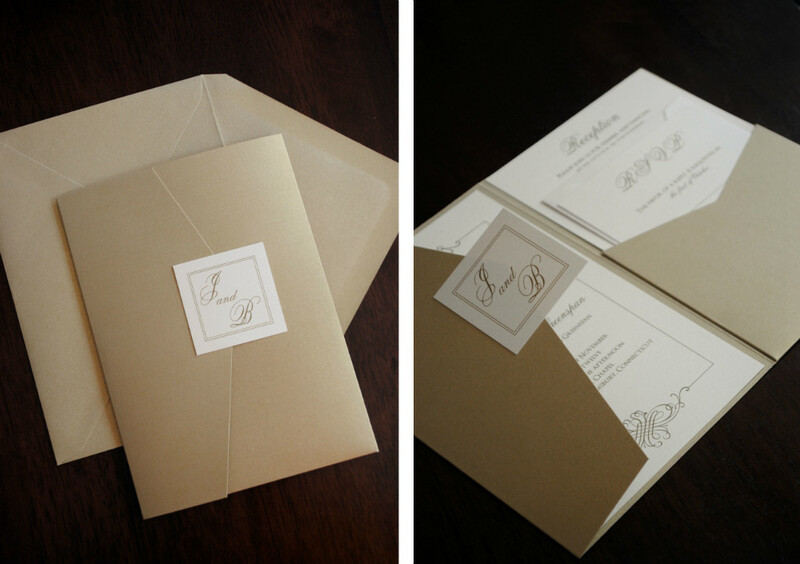 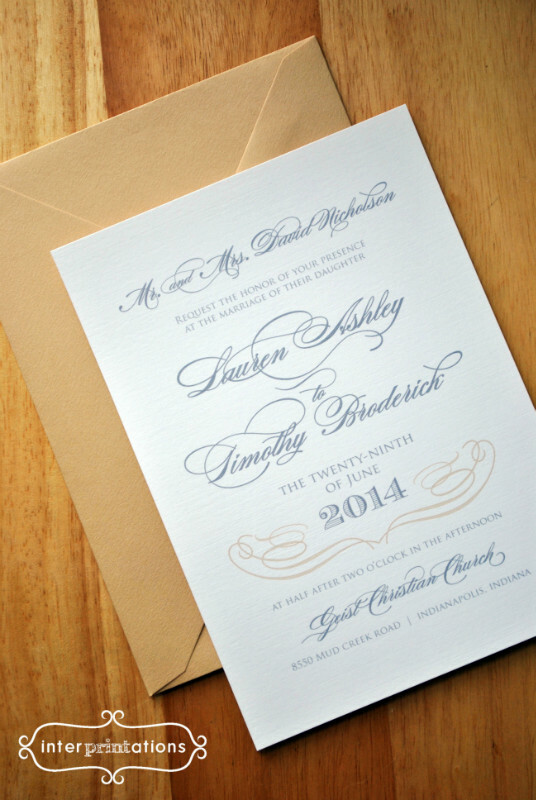 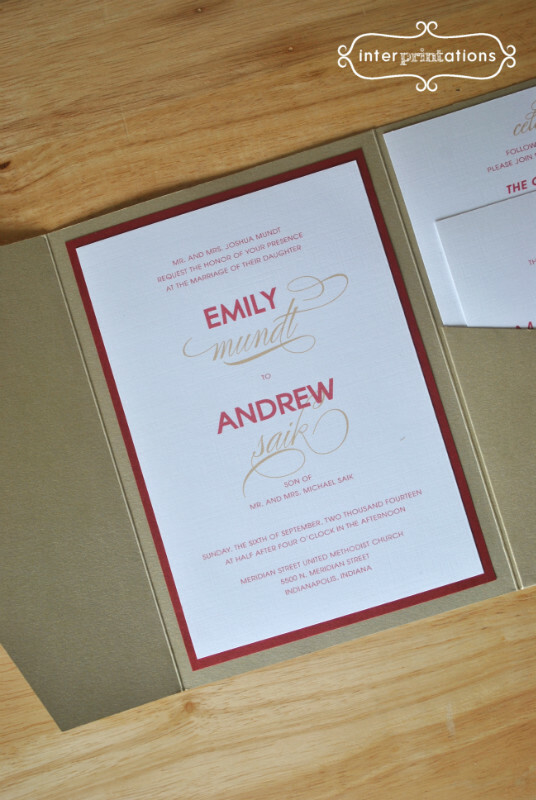 Looking for something with letterpress? 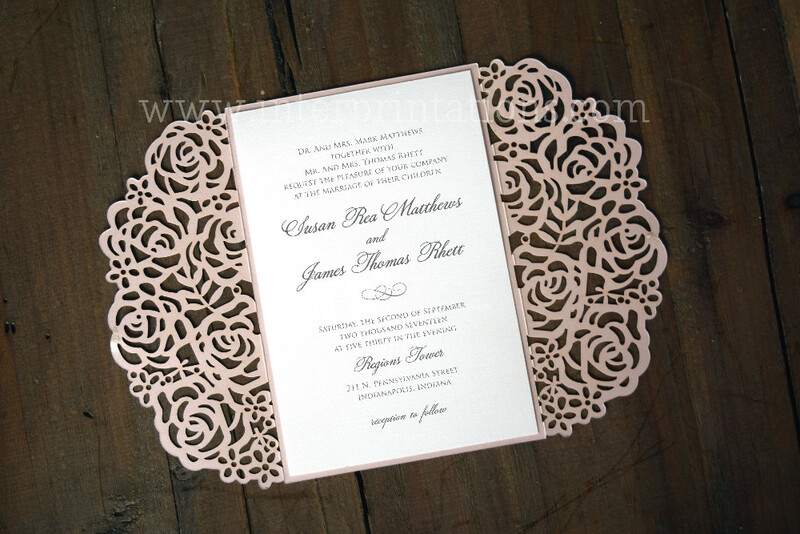 laser cut details? 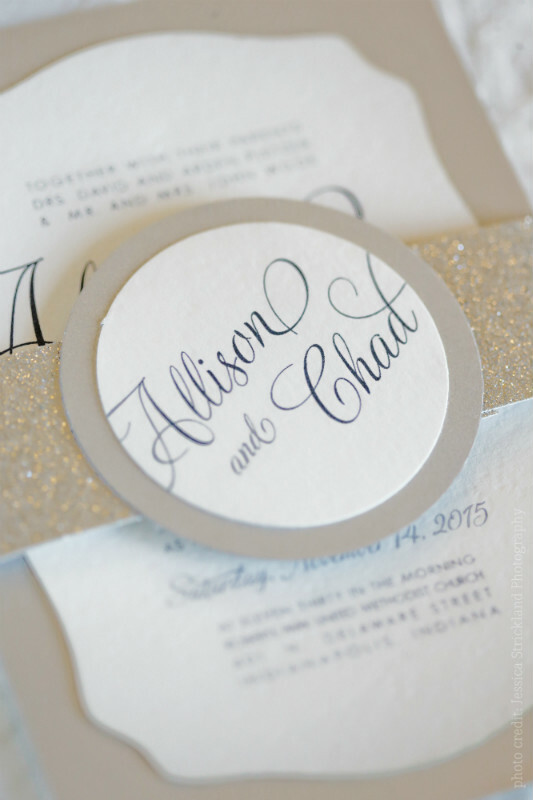 a touch of glitter? 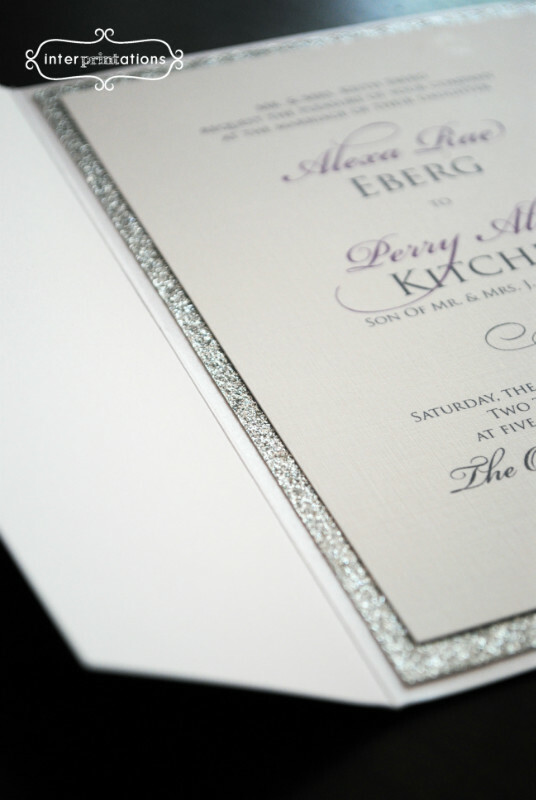 We are a completely custom design studio & can do it all!